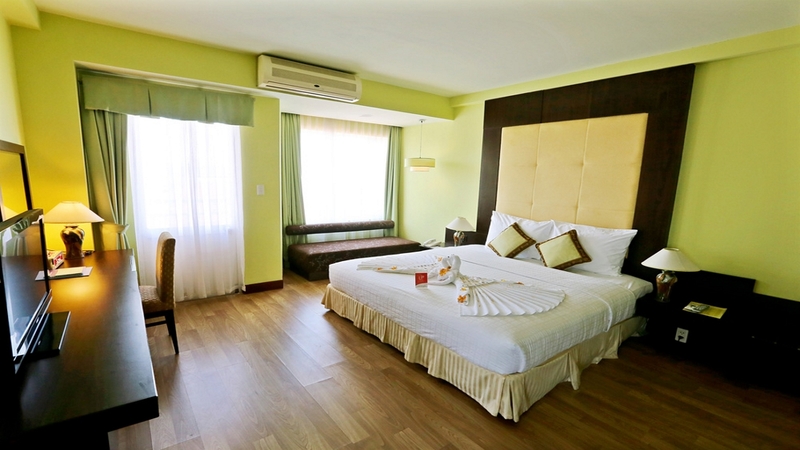 Immerse yourself in the colourful culture and history of Vietnam during a stay at the superb Park View, in the spectacular city of Hue. 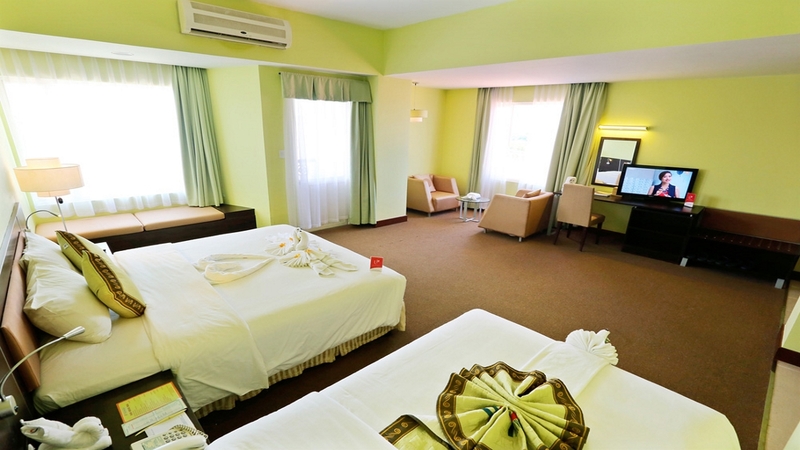 Boasting charming rooms, impressive leisure facilities and a choice of dining experiences, this excellent hotel is an ideal home from home while you explore this fascinating destination. Discover ancient ruins and magnificent temples, then recharge your batteries in complete comfort, ready for another thrilling urban adventure on an incredible Vietnam holiday. 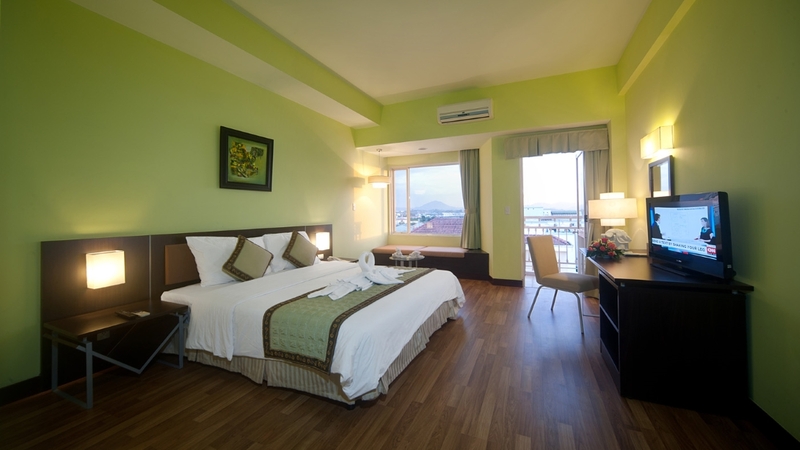 The Park View Hotel is close to a number of shop, cafes, restaurants and attractions in the city of Hue. 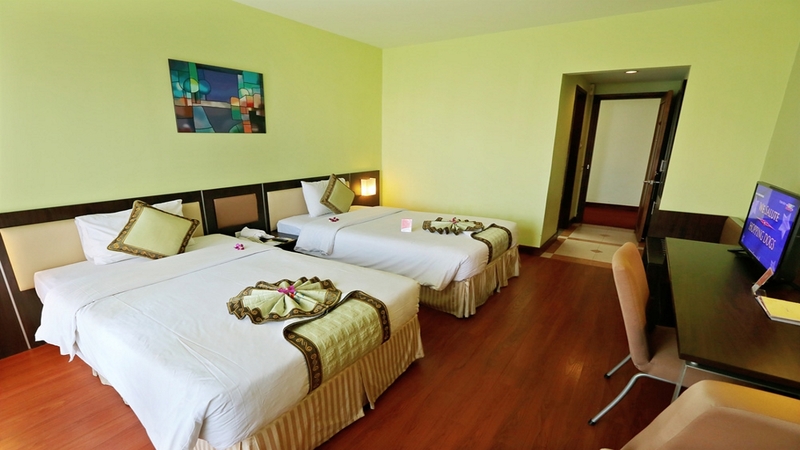 Phu Bai Airport is approximately 15km away from the Park View Hotel.